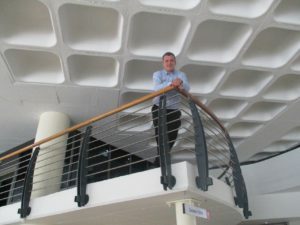 Dean matriculated from St Stithians College Johannesburg in 1999, he then went to further his studies at the university of Stellenbosch where he completed his Bachelor’s degree in Human Resource Management in 2004. Despite having an HR qualification Dean decided to join the motor industry as this business has been in his family his entire life. 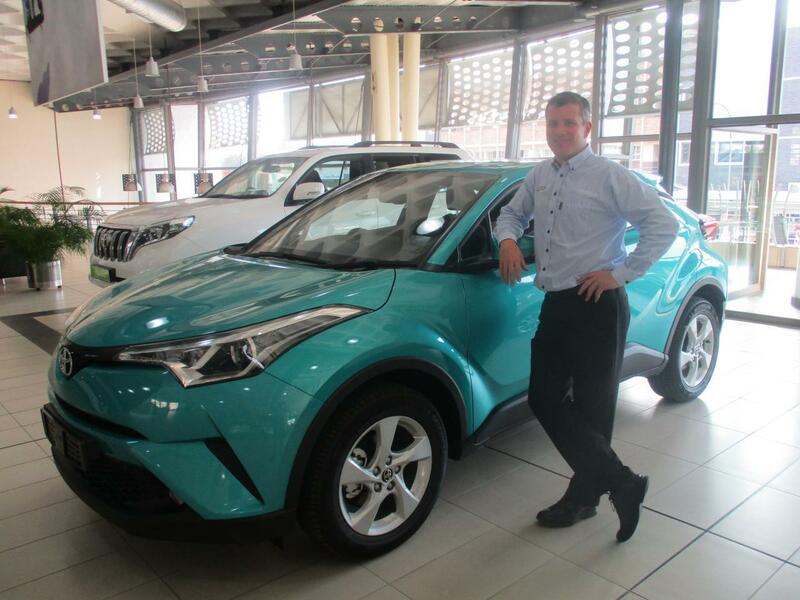 He started as a fleet sales consultant with McCarthy Nissan. Dean being a people’s person and customer orientated, customer service to him is a priority and this as a result has led him eighteen months later into the motor industry where he was promoted to a New Vehicle Sales Manager and he continued to perform successfully for almost seven years and won numerous awards for being the best New Car Manager of the year in 2008, 2009 and 2010. 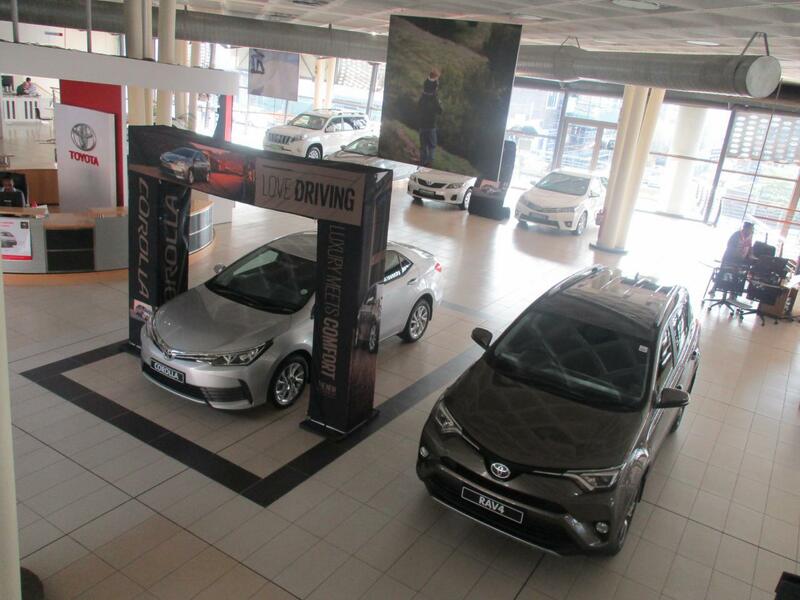 He also received the McCarthy MD award as a New Car Sales Manager in 2011 and again in 2013. Dean puts customers’ needs first by providing and delivering professional, helpful, high quality service and assistance before, during and after the customers’ requirements are met. 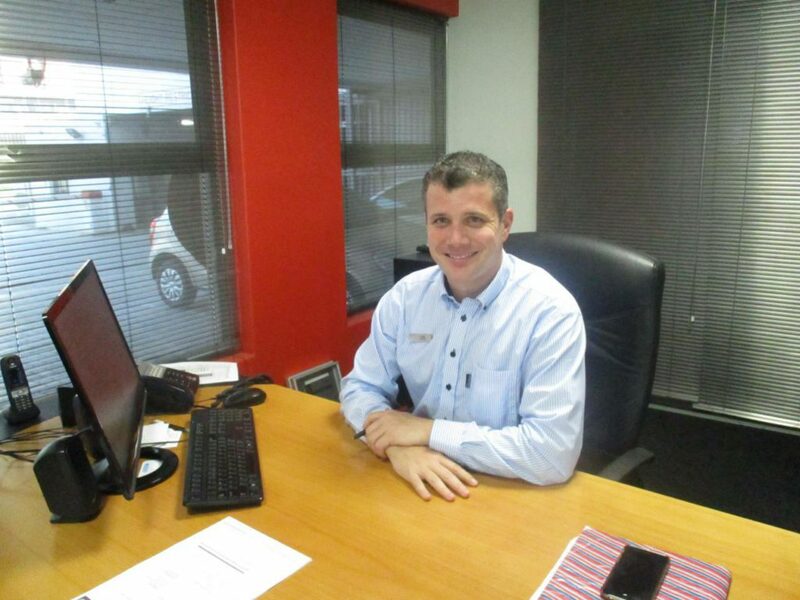 In February 2014, Dean was promoted to a Dealer Principal at McCarthy Nissan Randburg and successfully ran the dealership for two and a half years. 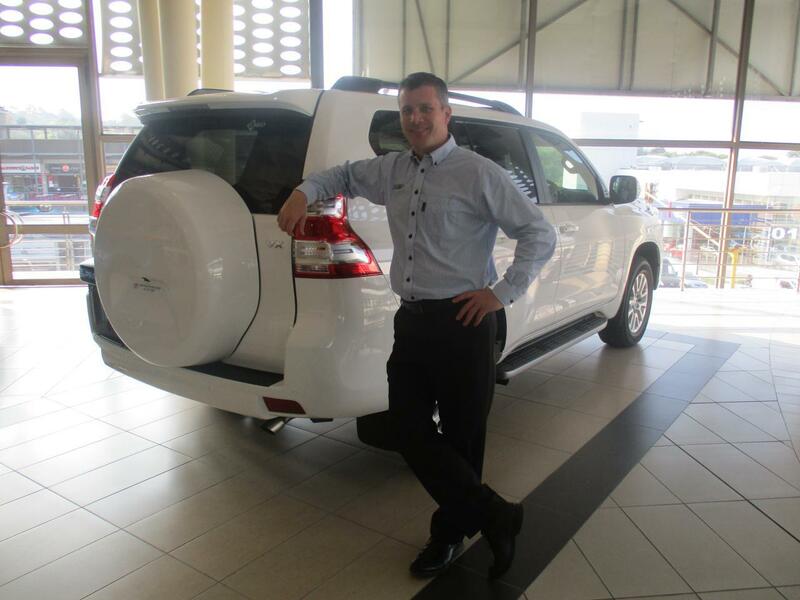 After spending twelve years with Nissan, Dean decided to change brands and is now part of the CMH Toyota Melrose family serving as a Dealer Principal. 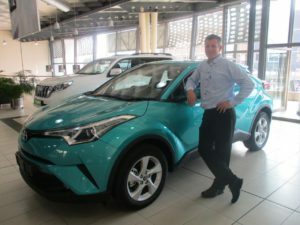 Dean has been with CMH Toyota Melrose for almost two months now, but within that two months he has done a phenomenal job and created an excellent working vibe with his staff & customers. 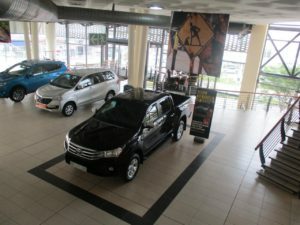 So it’s true when they say hard work, promptness, patience and professionalism are the main keys to success, which is everything and more that Mr. Chater offered to customers ever since he joined the motor industry.